Tropical Cyclone Penny slammed into the far north coast of Australia’s Queensland state near Rio Tinto Group’s Weipa bauxite mine, triggering warnings of flash flooding and damaging winds. The category 1 cyclone, with wind gusts of up to 100 kilometers per hour, is expected to weaken into a tropical low later Tuesday evening as it crosses Cape York Peninsula, according to the Bureau of Meteorology. 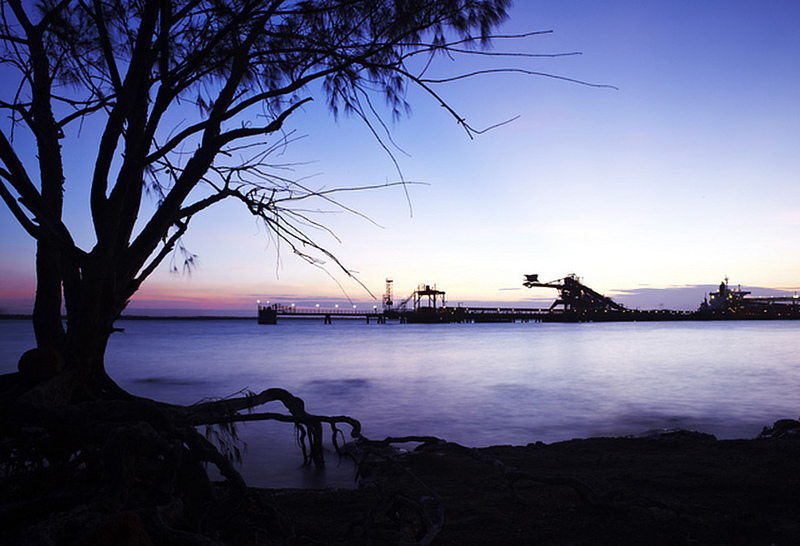 Penny crossed the coast near the mining town of Weipa, a community of some 3,500 people where Rio Tinto operates a bauxite mine. The company said it was monitoring the cyclone and making appropriate preparations.